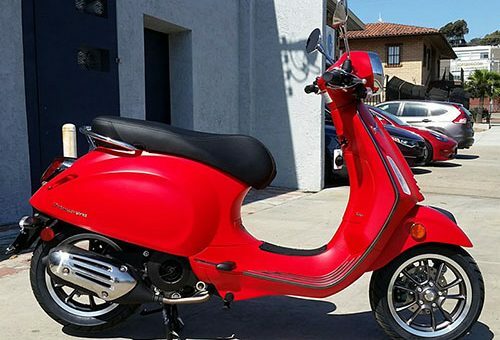 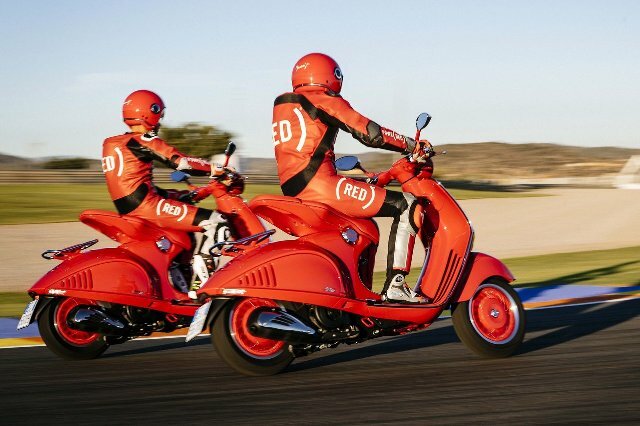 The most exclusive scooter club in the world includes 350 lucky individuals in the United States who will own one of these amazing Vespa 946. 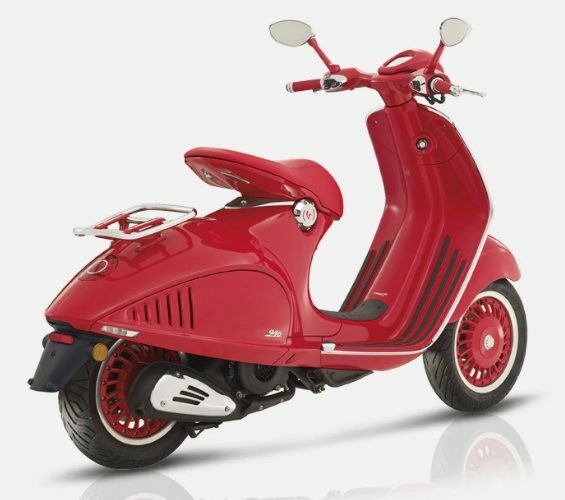 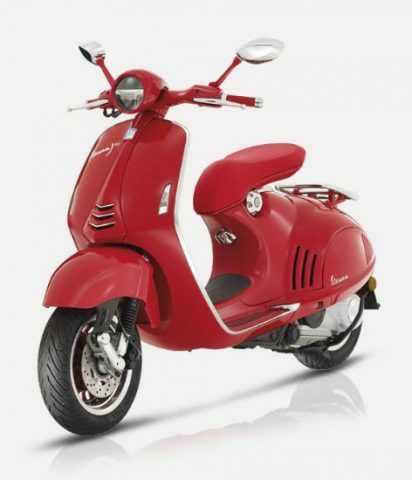 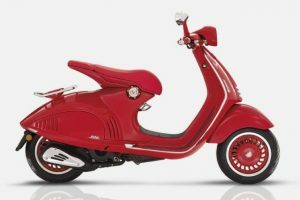 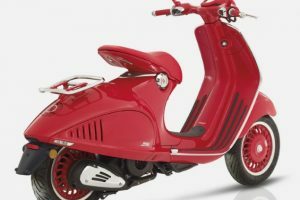 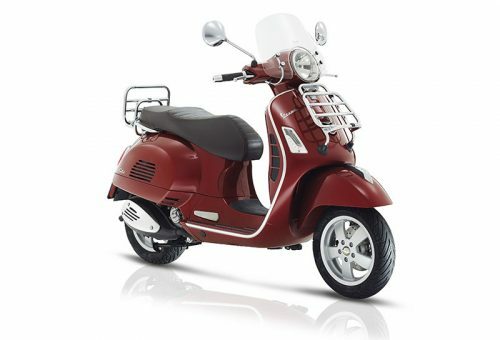 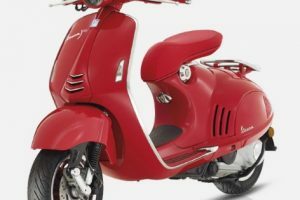 This machine is the latest special edition offering from Vespa and once it is gone, it will truly be gone. Offered in celebration of the 1946 Vespa prototype, the Vespa 946 is an iconic throwback to the original Vespa and with its eye-catching design and modern engineering, there has never been another Vespa like it. 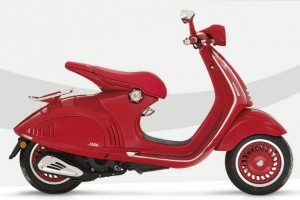 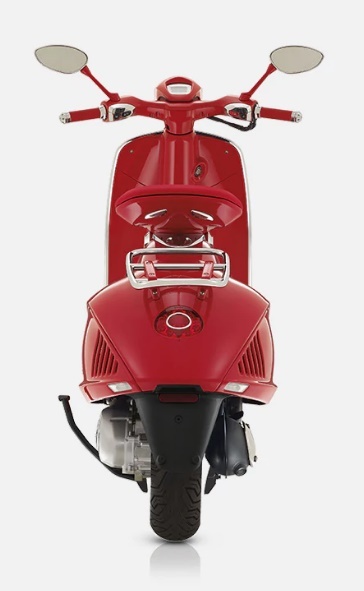 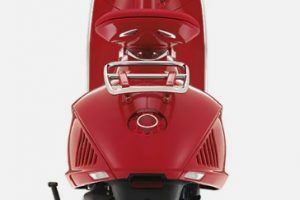 In addition to its classic lines and all-metal construction (including a steel frame with an aluminum headset) the Vespa 946 also offers modern engineering and performance in the newly redesigned Vespa 150cc motor with 3-valve head. 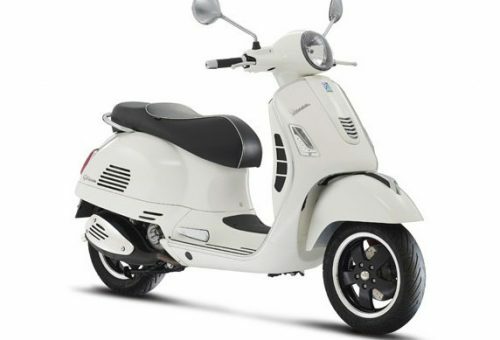 This means it goes faster, runs smoother and has a longer service interval (6,000 miles), putting it in a totally different class from other 150cc models. 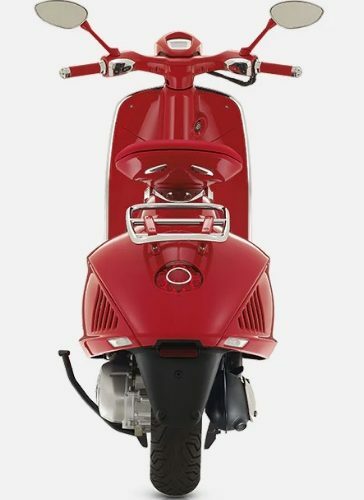 Not to be outdone, the Vespa 946 also comes with traction control and ABS brakes, making it truly one-of-a-kind in the world of scooters. 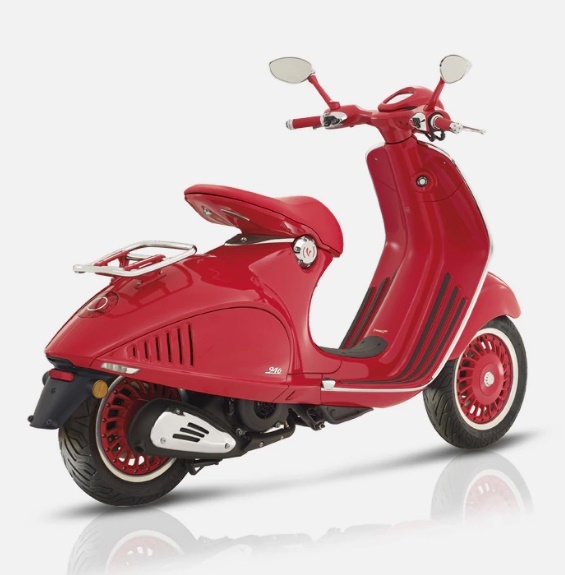 It’s soon to be rare and Vespa has offered us one time only to order this model. 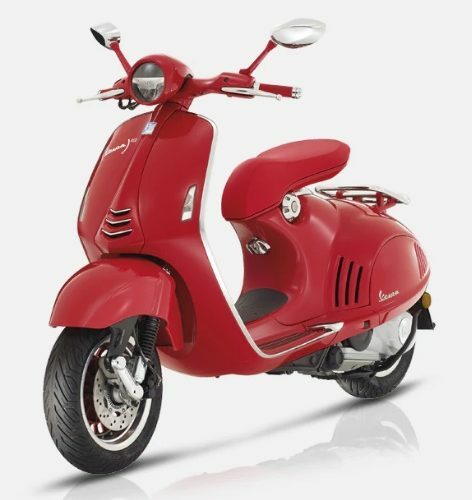 In other words, there will be no second chances with this collector’s item: better get one while you can. 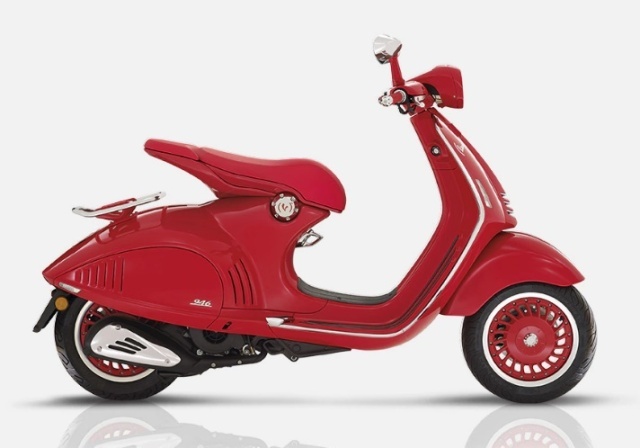 This scooter is available by special order only!